JAIL ANIMAL ABUSERS For A Minimum Of 5 Years With NO Parol!. The Australian Government needs to get tough on all animal abusers, NOW! ANYONE whos is found guilty of harming an animal, should be jailed for a minimum of 5 years with NO parol. Please share this petition, and sign it... show your support if you agree! Animals, haven't a voice, we are their voice!!! 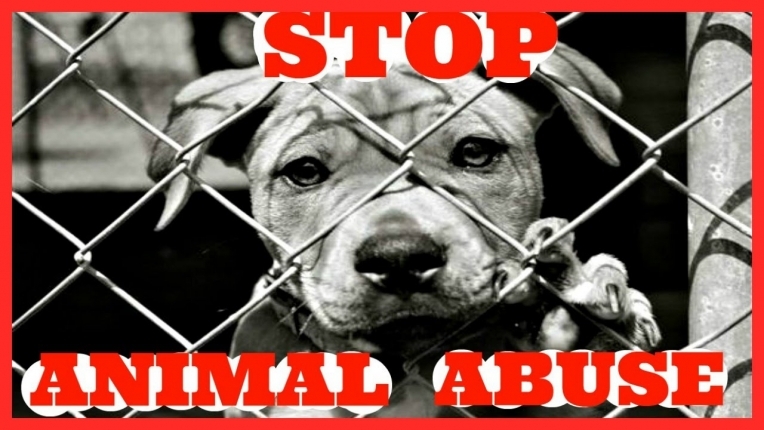 Say no to animal abuse and animal abusers, NOW! The JAIL ANIMAL ABUSERS For A Minimum Of 5 Years With NO Parol!. petition to Australian Government was written by Trent Hooper and is in the category Animal Welfare at GoPetition.